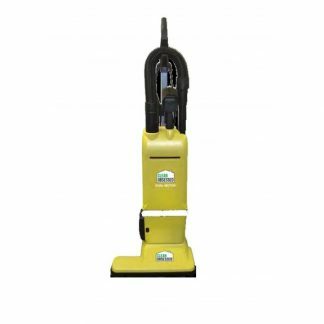 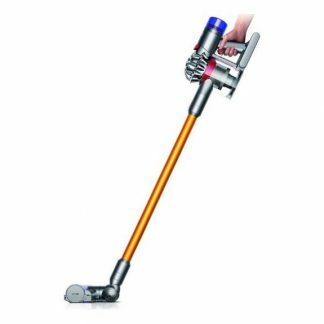 Tackle vacuuming over bare floors high pile carpet and upholstery furniture with this Single Motor Upright Vacuum! 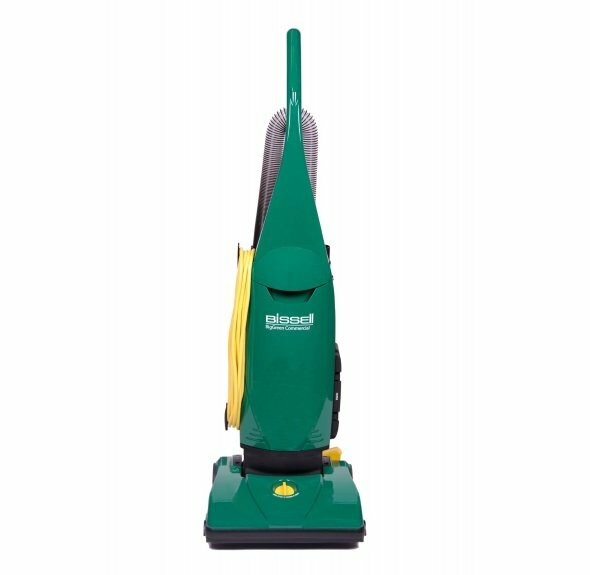 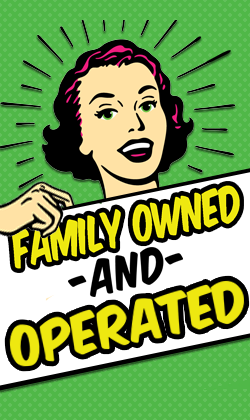 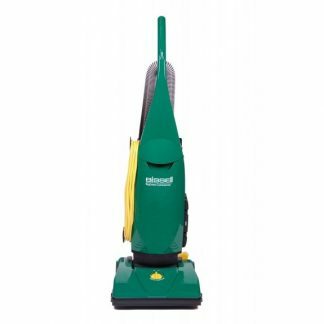 The Bissell Big Green Commercial Single Motor Upright Vacuum is designed with only one thing in mind: the person who is going to be using it. 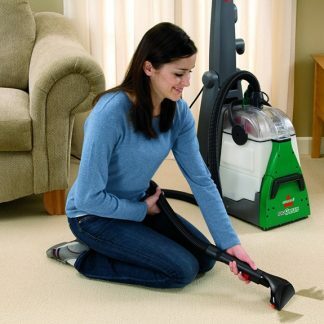 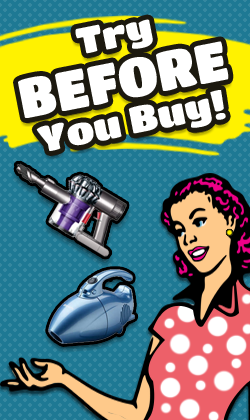 With powerful suction that is complimented with 3 stages of filtration and three attachments that are ready to use out of the box including: a crevice tool, dusting brush/upholstery tool combo, and extension wand – this upright vacuum cleaner is ready to start cleaning as soon as it’s out of the box. 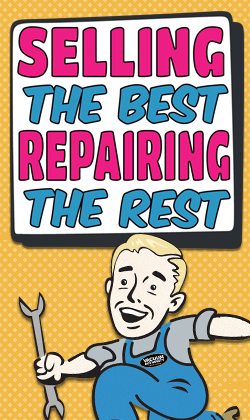 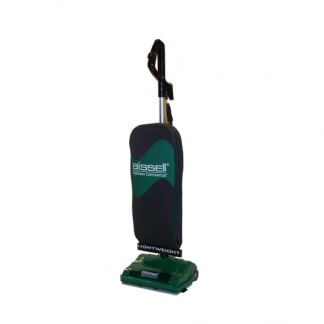 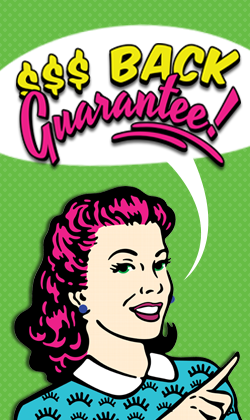 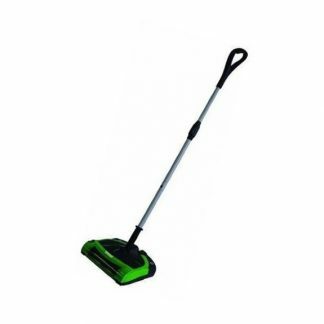 Clean quickly and efficiently with the 13″ wide cleaning path.